Visit the world’s oldest indoor butterfly house and enjoy Edinburgh’s tropical paradise. An all-day ticket allows you feeding sessions as well as twice daily animal handling – where you can cure your phobias by holding a giant millipede, snake, or tarantula. In the west of Edinburgh, Corstorphine Hill is a natural habitat for deer, foxes, squirrels and even badgers, which you can see on special guided tours. 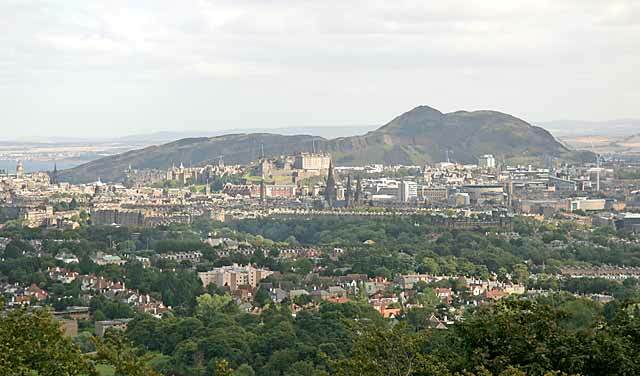 Holyrood Park offers a dramatic getaway from the city that is home to wildlife such as ravens, buzzards, sparrowhawks and the small but predatory stoats. A free entry, community owned initiative that aims to educate inner city children & adults about farming and food production. They also promote social inclusion through volunteering opportunities for all. Tucked in between a busy railway line and one of Edinburgh’s main arterial roads for over 30 years, Gorgie City Farm is a little piece of the countryside right in the heart of Edinburgh. Bringing the sounds, smells and sights of rural Scotland into the city, visitors can get up close to the animals and get a valuable understanding of how a real farm works..
Income is from donations of visitors and custom from the cafe. Undertaking the many interesting workshops and events that are on offer, Gorgie City Farm is a rustic oasis in the middle of the city. Founded in 1670, this garden is alive with opportunities for discovery. 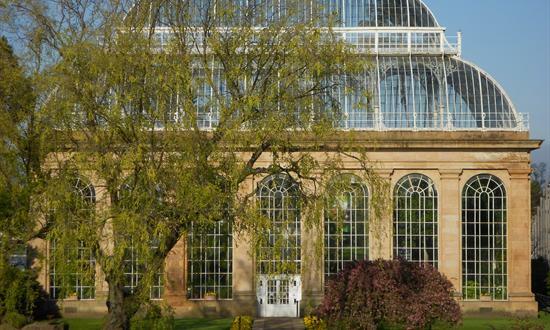 From an eco-tour of the world in the magnificent Glasshouses, featuring Britain’s tallest Palm House, to the award-winning art gallery at Inverleith House. Enjoy the serenity of Chinese Hillside, explore the world-famous Rock Garden or stroll amongst the magnificent giant Redwood trees in the Woodland Garden. 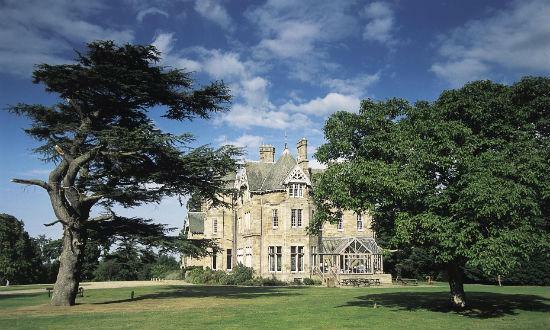 105 hectares of woods and Victorian parkland including a 1876 Victorian mansion – part of which is open to the public, a nine-hole golf course, adventure playground and an excellent cafeteria. Experience the drama of river life and discover how to protect it at the free interactive river exhibition. Stop the giant water wheel and create your own ebb and flow. Wildlife is revealed through sight and sound, so head for the walkway to complete your encounter. The Centre is run by the Water of Leith Conservation Trust, a small charity who conserves and enhances the Water of Leith as a haven for wildlife and educational and recreational resource for all. Donations and Volunteers are needed.